Our professionals have first-hand experience in senior management and executive-level positions within the mining industry, with many having run mines themselves. They are familiar with the intricacies of project development, financing, mergers, acquisitions and privatisations and therefore can easily highlight strengths and weaknesses of such areas. 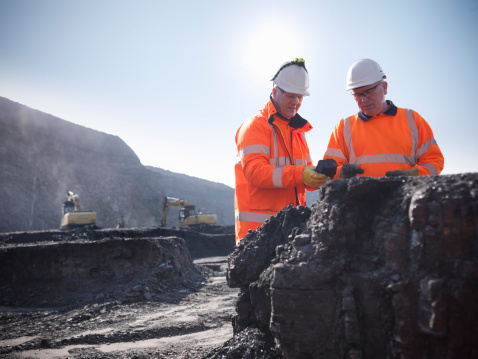 Our Associates have international reach, giving them practical and insightful knowledge and skills not only with respect to the minerals in question but also in the regions in which they exist. For this reason, we can draw upon our pool of 200 employees and Associates to assure that the best-qualified professionals are assigned to a client and their needs.